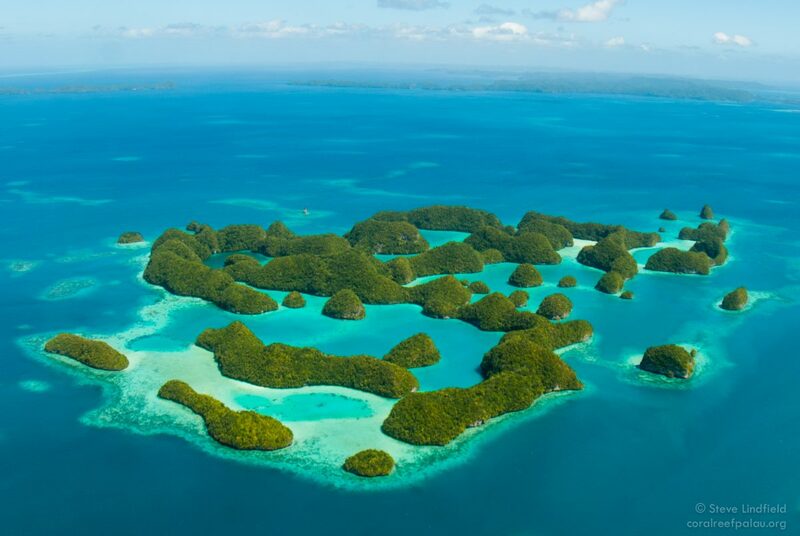 Starting in 2020, the Republic of Palau will fine anyone selling sunscreens containing ingredients that UCF researchers have found are harmful to the environment. Courtesy of Steve Lindfield, CRRF. An article published this month in the medical journal The Lancet supported the move and advised dermatologists to encourage patients to wear protective clothing and use sunscreens that contain the reef-safe active ingredients zinc oxide and titanium dioxide instead of sunscreens with ingredients banned by Palau, Hawaii and Bonaire.